Planning a paving project requires coordinating different logistical components. 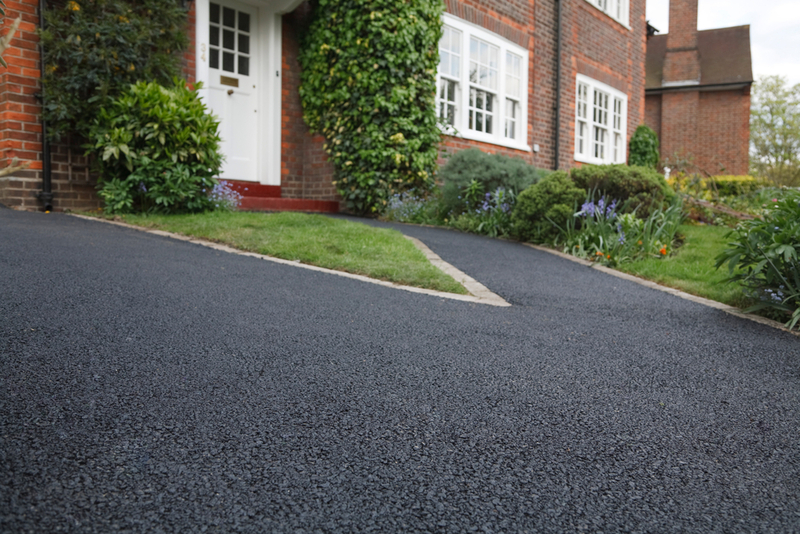 Before you can begin the process, you’ll need to decide what the primary materials will be: paving concrete or asphalt? This decision will depend on your needs, personal preferences, and location. Here’s a guide that highlights everything you need to know to pick the best one for you. While asphalt materials might be more cost-effective to install, they typically need to be sealed about six months to a year later. This process can lead to additional costs, as you’ll need to reseal the material every three to five years. While this material requires a bit more maintenance than concrete, its repairs are easier to complete. Additionally, asphalt typically has a shorter life span, which averages around 30 years. However, this material can be more forgiving in cold climates. Whether you prefer paving concrete or asphalt for a project, the team at The L. Suzio York Companies in Meriden, CT, can supply you with top-notch products. They have been providing direct service throughout south central Connecticut for more than a century. With an efficient ordering and delivery system, this asphalt supply company offers products including crushed stone and ready-mix concrete. To learn more about their construction materials, call (203) 237-8421 or visit their website.